Originally I chose it for Carl because of the location; the best decision we made! 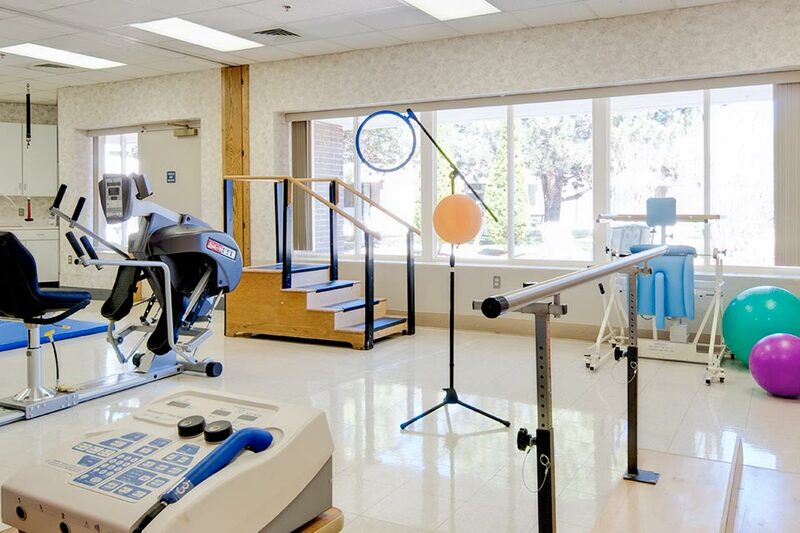 We received such great physical therapy and occupational therapy here. I try not to have favorites but Jess was both of ours. She was always ready to answer every question we had. There are so many wonderful people working here. This time it was like visiting family. If we had anything else to share about our experience at MediLodge of Alpena we’d say if you have to be away from home for therapy, this is a wonderful place to have it. Except for the pain in therapy, it’s like a hotel, but with a lot of pampering. Our stay was the next best thing to home, a nice vacation for me. Every department in MediLodge more than surpassed my expectations. From therapy to the entire staff. I was cared for in the most professional and caring way. My experience here at MediLodge can only be explained as totally unexpected as far as caring and respect. Every member of the staff treated me with A+ kindness. In a single word- “Outstanding”! Everyone is supportive of each other and residents. All staff + team members were cordial, efficient, and co-operative most all the time of my visit. 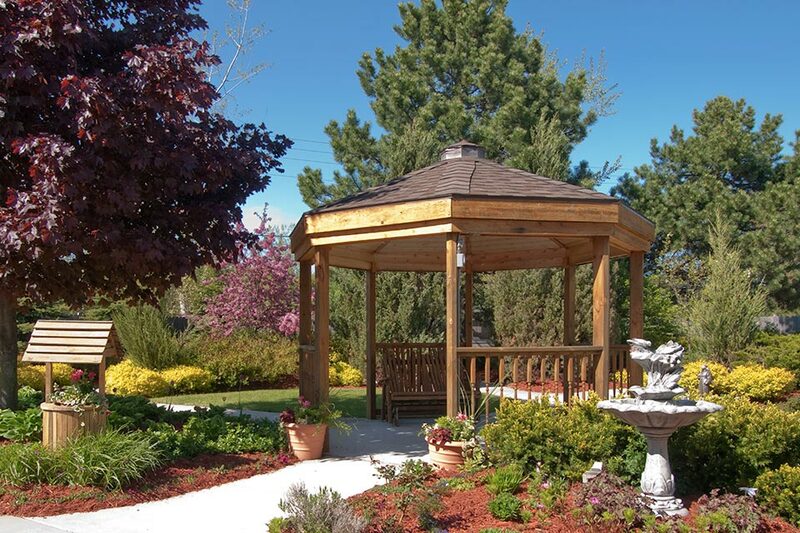 The reasons I chose Medilodge of Alpena was for therapy- very satisfied! The very dedicated staff at all levels are accomplishing their tasks and compensating for others. Everyone has a smile on their face and a genuine desire to help. Physical therapy was professional in attitude and professional goals attainment. 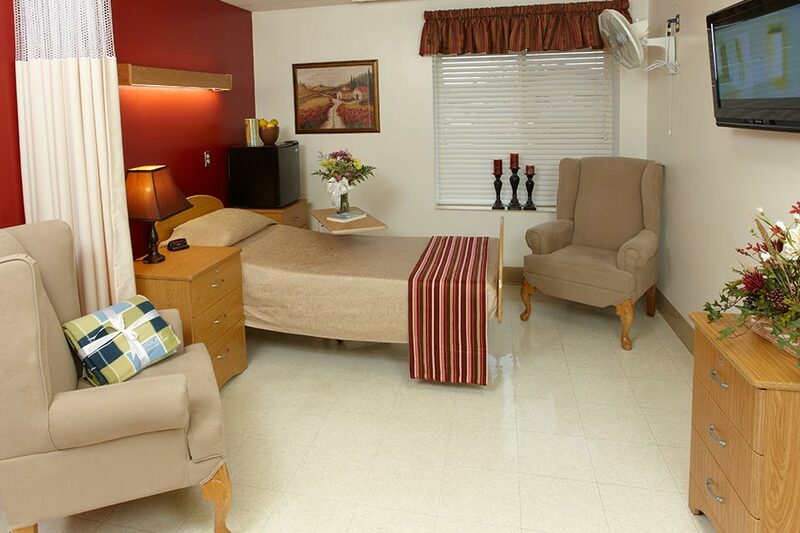 Facility is spotless and well maintained. Food was gourmet quality. Jess Hogle really stood out, I love her personality. Always smiling! The gardens are beautiful, everyone should see them! The nurses, techs, housekeeping all worked very well together and I had a great experience overall! The staff was kind and professional. They encouraged you to “do a little more stretching!” Music therapy was very great and uplifting for the residents and therapists. I went to the dining room about 1/3 of the time and was impressed by the staff and warm food! A fellowship is so important! All of the staff have compassion. I felt safe and cared for easily. Ice was my friend and available to me. The staff has quite a sense of humor too! Blessings to you all! Everyone here was wonderful, and it was fun here! The center was very clean, pleasant people and good food! There were many friendly faces and smiles. 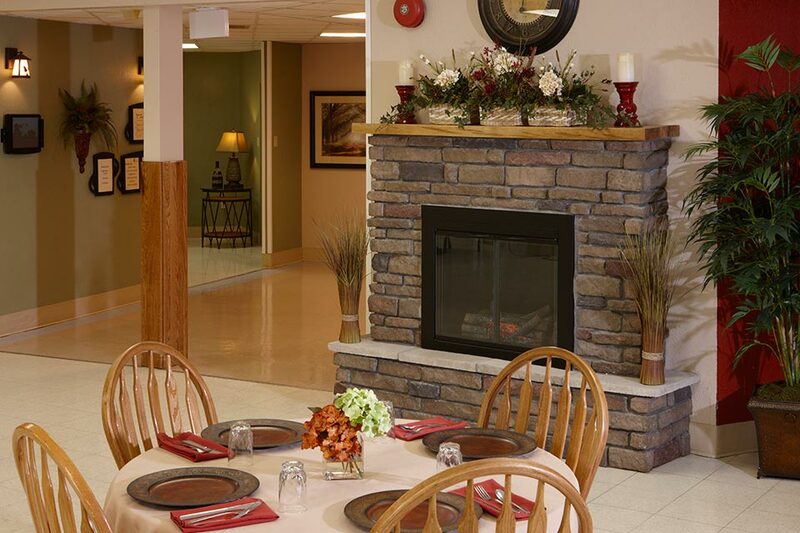 I chose MediLodge of Alpena after my knee replacement. I am very satisfied with my stay here. Everyone is so caring and understanding. Nancy, Ashley, and Eric were terrific and very helpful with my therapy. Thank you for everything! This facility is very clean. It has many friendly people and professional workers. It is a warm and caring place with wonderful people in every department. Jess Hogle is one of the best as she is always willing to help. I chose MediLodge of Alpena because I had visited a friend here and was impressed by how clean and nice it looked. All the nurses and CENA’s were excellent! Cleaning ladies are so very pleasant and did a good job. All the volunteers were very special, always helpful and so very pleasant. Physical therapy was great and all so caring and so helpful. My doctor recommended that I tour MediLodge of Alpena a year before my knee surgery. I retired to Florida and returned specifically to have surgery with my Doctor. I feel pampered and completely cared for in a place that has all the comforts of home. Thank you for all of the wonderful care, pushing me through the pain, and helping me to resume a normal life. Brandi was comforting at night. Mary is a super helpful custodian. Nurse Katie is fast & smiley! Jason was my “can do” guy! Mary has quiet concern for everyone. JR treated and made me feel like a VIP. Jesse was my personal cheerleader and an active listener. The therapy department – everyone was outstanding! There are so many compliments that I have for MediLodge. Gentle kindness is the rule of the day here! Even when facing angry and verbally abusive dementia residents, EVERYONE cares deeply, uses a quiet, gentle kindness, and abundant patience. This compassion is an example and lesson which deeply touched my heart. Life can be cruelly unfair, but the staff at MediLodge provides a soft place to land. On May 27th, 2018, I experienced a near death accident where my leg was severed. 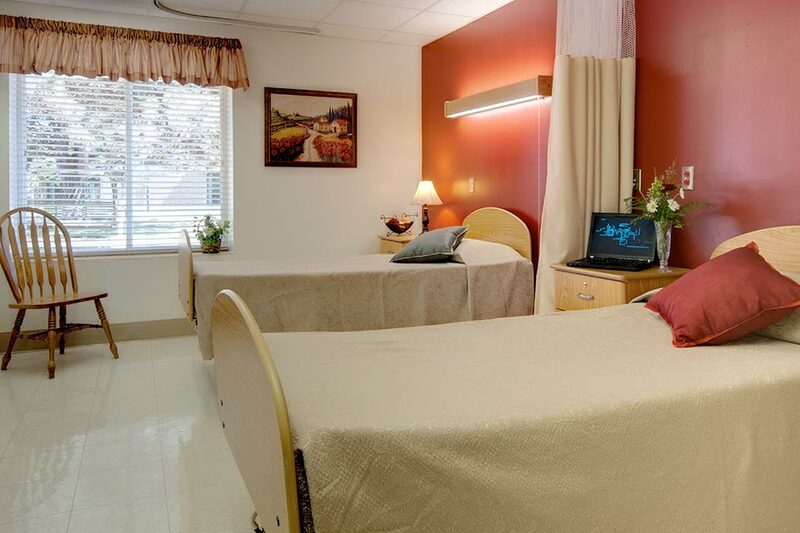 After two surgeries and nine days in the hospital away from home and family, I learned I would transfer to Medilodge of Alpena to begin rehabilitation. As soon as I arrived, the staff had all of my care coordinated making my care transition seamless. Dr. Dargis and all the other staff were very attentive and caring. I received excellent care in a way that met my personal needs and made me feel “at home” The therapy staff are top notch and committed to excellence every step of the way. Thanks to all the staff for care that felt like home.